As an Innovation catalyst Anuraj assists organizations to spearhead their innovation agenda. 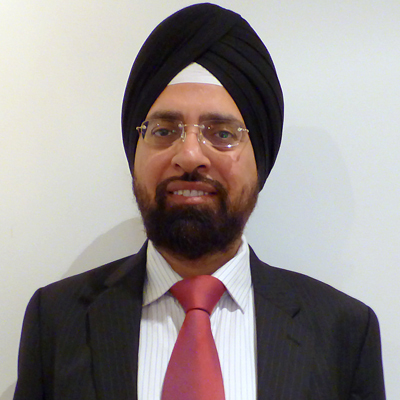 He has over 25 years’ experience working across the mobile ecosystem spanning 5 continents. A few prominent companies he has worked for include: NASA/JPL, Optus, Logica/Aethos, T-Mobile, Orange, GSM Association, Sharp, Siemens, Spice, Ericsson, MTS, Globacom. He has worked from hands-on technical roles to senior executive management positions and is regarded by many as an industry visionary. 'Simplexity' (a term he coined over a decade ago) is the essence of his work in curating relevant ecosystems, embracing digital disruption, designing compelling solutions and delightful end user experiences. Leading Strategic Planning, Vision & Advisory, Technology Marketing, New Business/Product Development, Industry-Academia Collaboration, Innovation Management from ‘mind- to-market’ & ‘ideas-to-impact’. He has spearheaded several innovations in the advanced as well as grass-root level mobile domain in mature and emerging markets. He steers his efforts on value creation via strategic business development and nurturing breakthrough concepts leading to game changing and disruptive/radical innovation. Major focus areas are emerging smart devices with a strong emphasis on Wearable Tech/IoT, multimedia convergence, 3D Visualization, mEducation, mHealth, HNI (Human-Nature Interface) and seamless access as a part of the connected world. He is a valued advisory board member of several organizations globally, involved with mentoring various start-ups, advising and leading select innovation projects with both small & large organizations along with teaching as adjunct faculty. Asheley Jones MAC (senior) CP is a highly autonomous, dynamic senior education executive with more than two decades experience in the education, technology and professional service sectors. Her leadership is highly focused on business strategy, organisational change management and professional credentialing development. She has successfully worked with multiple stakeholders in Academia; State and Federal Governments; industry and not for profit sectors. A SFIA (Skills Framework for the Information Age) accredited trainer and consultant with significant experience in the analysis, design and implementation of workforce readiness solutions, Asheley recently joined the Association for Data-Driven Marketing and Advertising (ADMA) as the General Manager of Education to lead the Association in its implementation of Professional Capability Standards within the Data-Driven, Digital, Data Analytics, Creative and Content Marketing sectors. Previously, following the release of the National WIL Strategy in early 2015, Asheleyjoined a private Higher Education provider to establish an innovative Work Integrated Learning (WIL) Program, designed meet employers’ needs in the digital age. As a result, final year IT and business real-life projects were sourced and allocated against benchmarked graduate skills that enabled a strengthened partnership between academia and industry in the improvement of work-readiness graduates for entry into the Australian workforce. Formerly the Head of Education and Workforce Development for the Australian Computer Society (ACS) Asheley managed the development and delivery of current and new education programs for ICT and business professionals, as well as HE and VET students and established Workforce Development Programs across ASX100 companies. Asheley’s recent research projects have focused on identifying collaborative work readiness programs for professional and educational bodies. She has held research grants from Google; the Australian Council of Deans ICT (ACDICT) and the Joint Accounting Bodies (JAB). Before becoming an academic Asheley worked for a decade as a project manager within the UK ICT banking profession. Douglas has over 25years experience leading a wide range of creative, digital and mobile projects. Douglas is now leading a team of mobile creatives, interactive instructional designers and mobile architects to transform how students and corporate learners interact with learning content via mobile technologies. Greg Prior, Deputy Secretary, NSW Department of Education key responsibilities include school operations and performance across Public Schools NSW. He leads the implementation of significant initiatives in NSW including four major transformational and cultural reform agendas; Local Schools, Local Decisions; Successful Students, Successful Schools; Rural and Remote and Great Teaching Inspired Learning. Greg has a strong commitment to evidence based practice and the importance of a culture of continuous improvement. 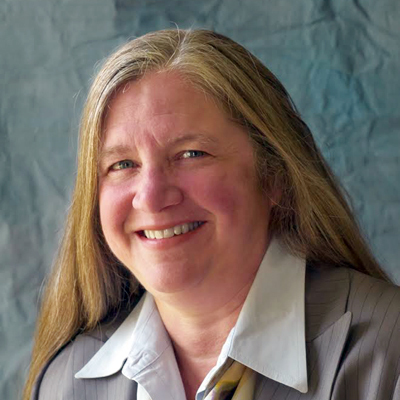 Karen Vignare, Ph.D., currently works with several clients (higher education and educational technology) to provide insight on how to measure impact, improve efficiency, and improve student success in higher education. For the past three years, she served as a Vice-Provost, at University of Maryland University College, the largest online public open access institution leading mission focused innovations in adaptive learning, student success and analytics. The work included leading the search for new technologies and working collaboratively with other units to launch projects. She also worked as a Director at MSUglobal at Michigan State University. MSUglobal was responsible for helping departments at MSU integrate emerging technologies including deployments of international projects, credit and non-credit programs and research projects at MSU. She publishes regularly on various topics in online learning. She has a Ph.D. from Nova Southeastern University and a M.B.A from the University of Rochester’s William Simon School of Business. 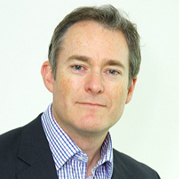 Paul Whybrow is the Director of Creative Industries at Capgemini Australia and New Zealand. 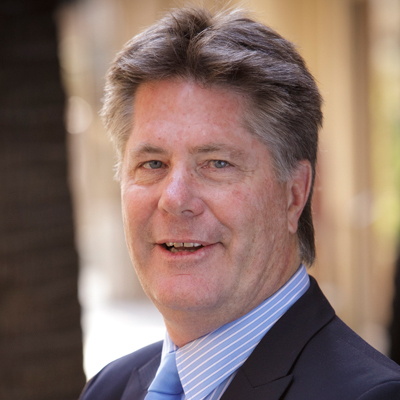 He has 30 years’ experience in the media and entertainment industry working with the BBC, Seven, Foxtel and Fairfax. His passion for the industry has led to a varied and award winning career from TV production and creative services through creating the Fairfax short form video business and running the Foxtel Interactive TV services. With Capgemini, Paul is part of the global Expert Connect program and writes and advises on the Advanced Creative Industry and the challenges and opportunities through digital disruption, and the shift to a very different consumer centric ecosystem for the creative industries. 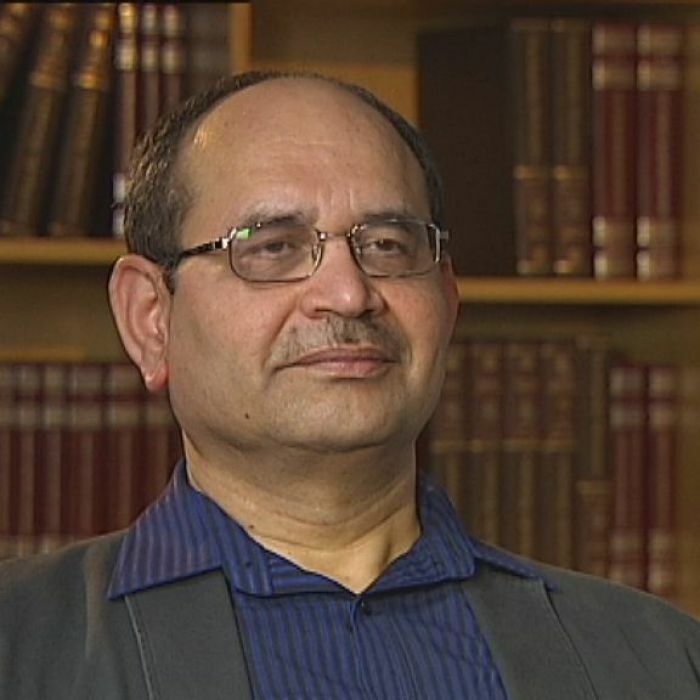 Raju Varanasi is Chief Information Officer at the catholic Education Office, Parramatta Diocese, with responsibilities that include enterprise systems, data and information services. 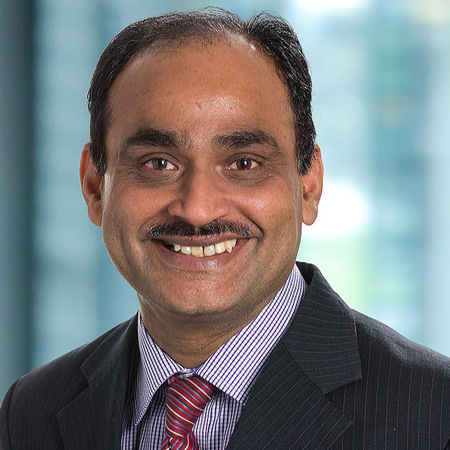 Raju has 25 years of experience in the Australian education system, commencing with TAFE NSW as Program Manager in 1991 and progressing to being appointed as the General Manager of the first ever innovation centre for Schools and TAFE NSW in 2004 which he led successfully for 8 years until 2012. Raju has led several state and national online education initiatives leveraging digital platforms in learning content, collaboration, and analytics to support schools and school systems. As the Head Of Learning & Culture for Bing Lee Electronics, Ritchie Djamhur drives the company goals of excellence in product knowledge, professionalism and customer service through coaching, training and mentoring. Ritchie’s passion for learning and education is only matched by his passion for technology, where he runs a website, YouTube Channel and radio show on 2GB/4BC, all under the brand of Ritchie’s Room. Ritchie recently won an international award for outstanding contributions to the learning industry. 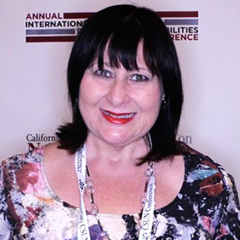 Sharon is CEO Global Access Project - Higher Education Consulting Group - A learning & development specialist in online education, accessibility/equity solutions and lifelong learning. Her current publications and presentations are in the areas of universal design of curriculum, equity of access to education and robotics in education. 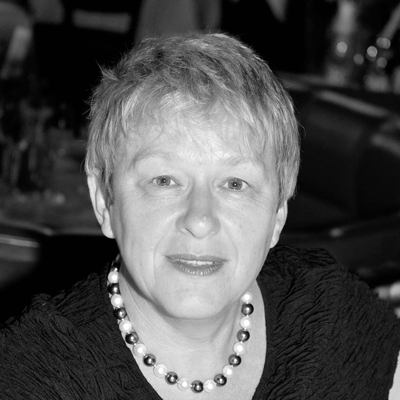 In 2013 she co-authored the book 'What Undermines Higher Education with Dr Stefan Popenici. She is also National Executive Secretary for the Open and Distance Learning Association of Australia. 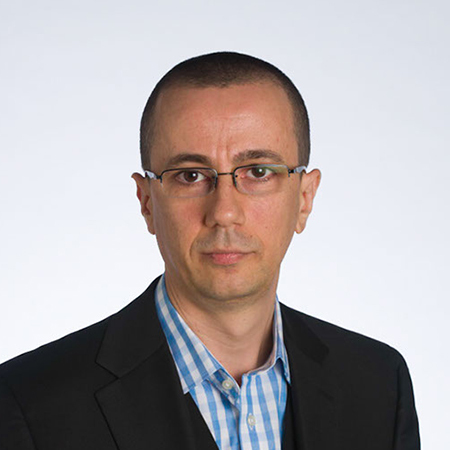 Dr Stefan Popenici is an Australian academic specialized in learning and teaching in higher education, with extensive work experience in teaching and learning, governance, research and academic development with universities in Europe, North America, Southeast Asia, New Zealand and Australia. Tim has over 30 years' experience in business in a range of industries and roles. He is a thought leader and was awarded a LinkedIn Power Profile in 2015. Tim is presently a director of ASX listed Nvoi Limited, a director of CPA Australia, and a trustee of the Museum of Applied Arts and Sciences in NSW. 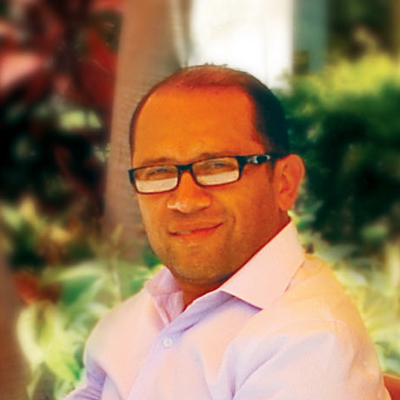 He is also the principal of his own consultancy focused on Transformation, Innovation and Growth. 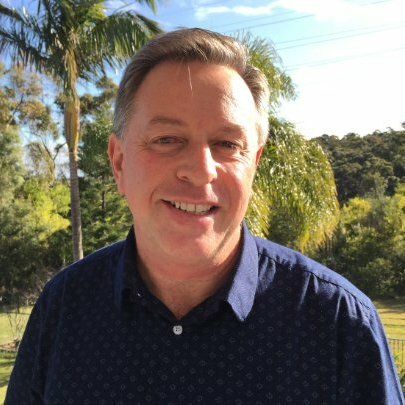 Previously, Tim was Managing Director of Oracle in Australia and New Zealand where he lead a significant transformation of the business and returned the business to material growth with a shift from traditional on-premise operations to a vibrant, diversified organisation leading in the cloud. Prior to Oracle, Tim was Chief Commercial Officer of NBN Co where he was project lead on the Strategic Review of the NBN. 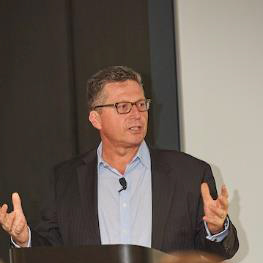 He was also CEO of SAP in Australia New Zealand, where he lead the business to its four largest years ever, including successes in all major industry segments and enabling some of the largest business transformations ever undertaken in Australia and New Zealand. Tim has twice been a member the Business Council of Australia (BCA) and its Innovation taskforce, Sustainable Growth Taskforce and an inaugural BCA Women C-Suite Mentor. 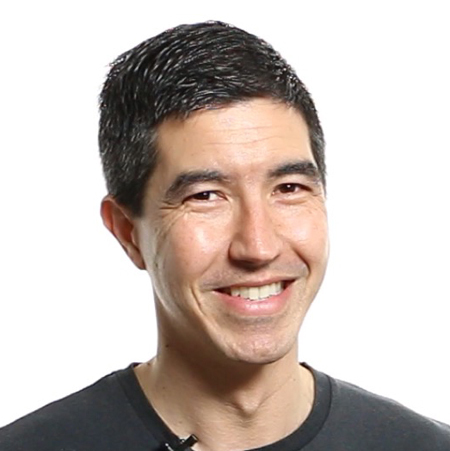 Tim's thought leadership focus sees him as a regular blogger and public speaker. He was a former representative cricketer and his LinkedIn profile uniquely describes his views on team work, leadership and life.